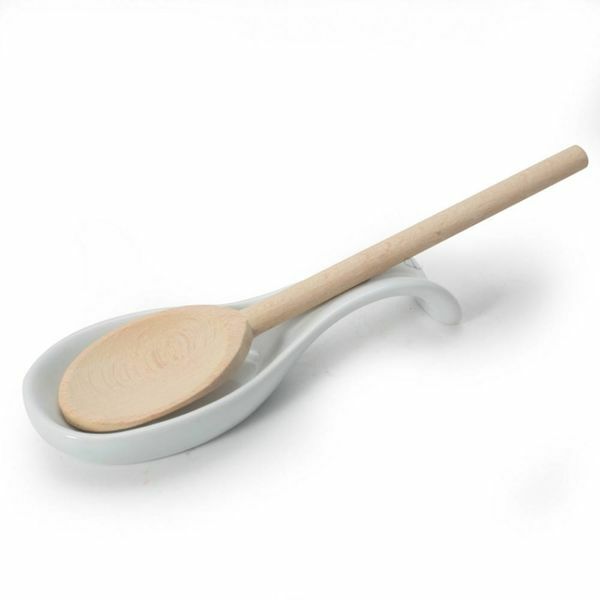 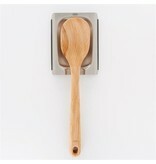 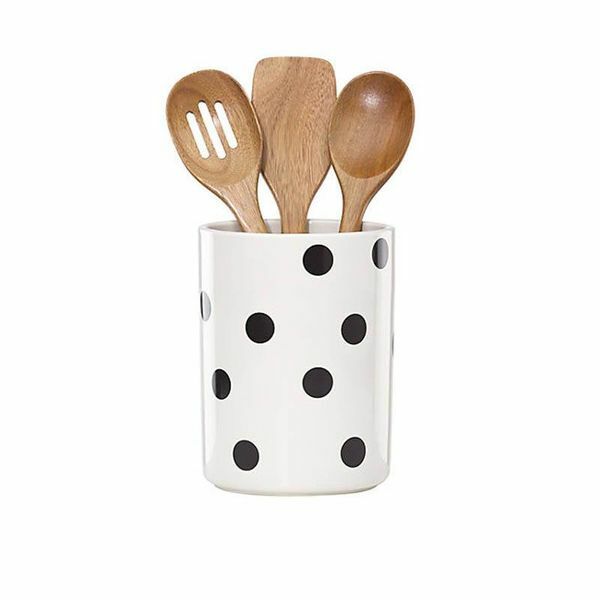 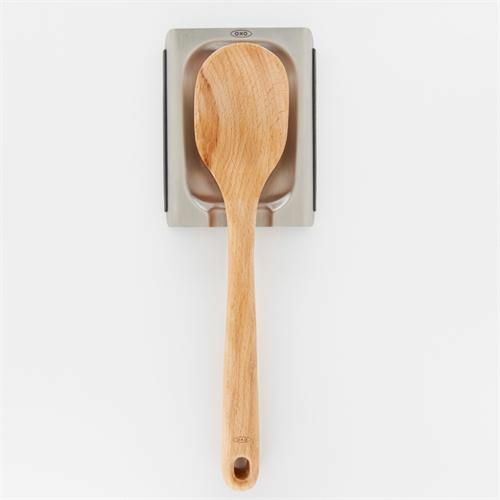 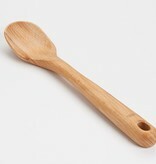 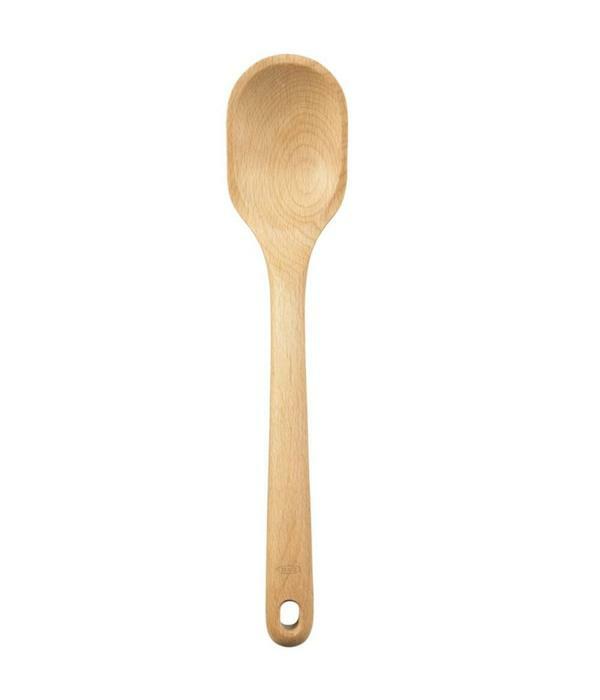 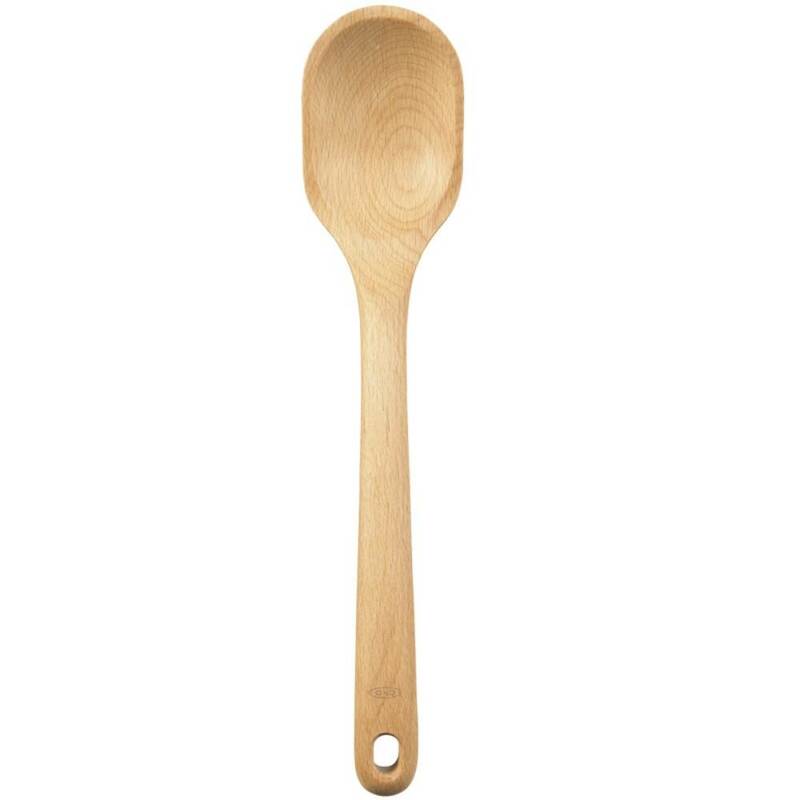 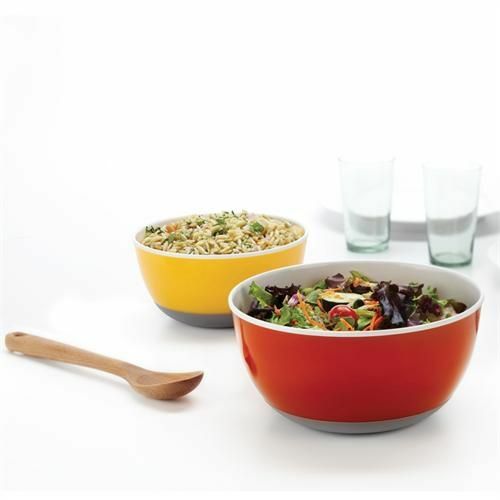 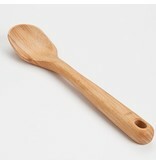 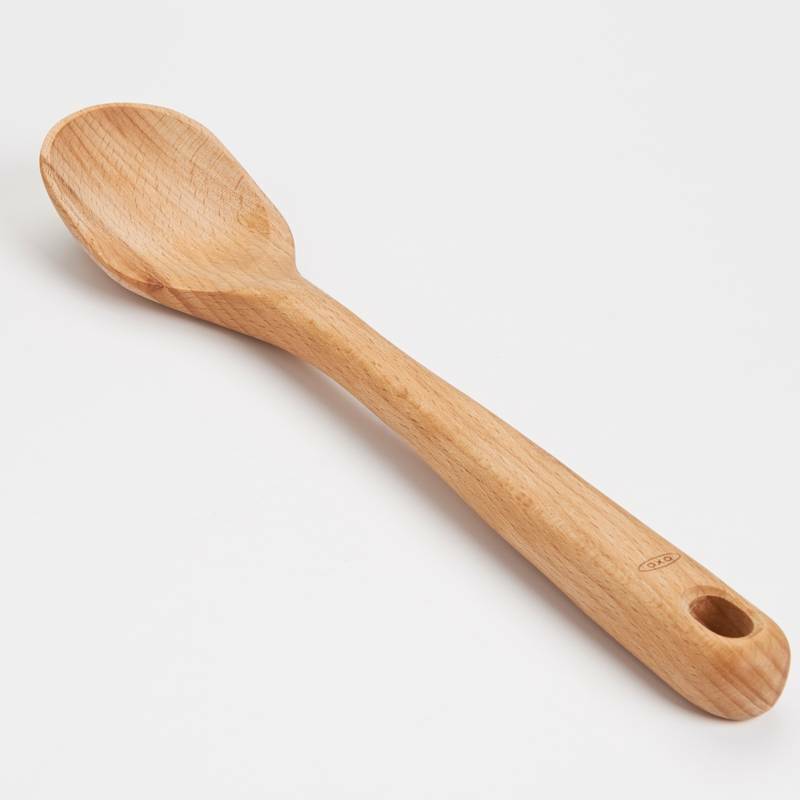 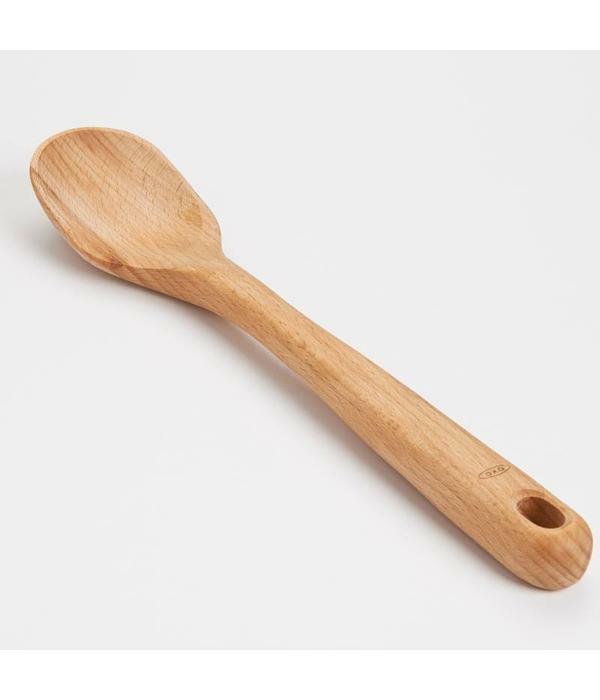 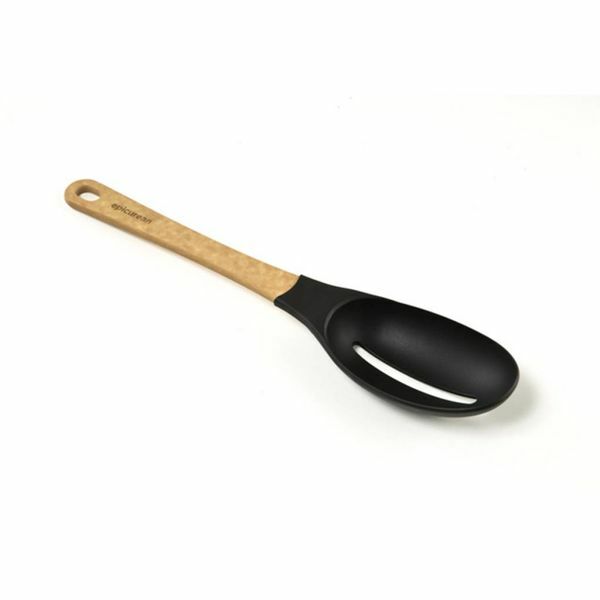 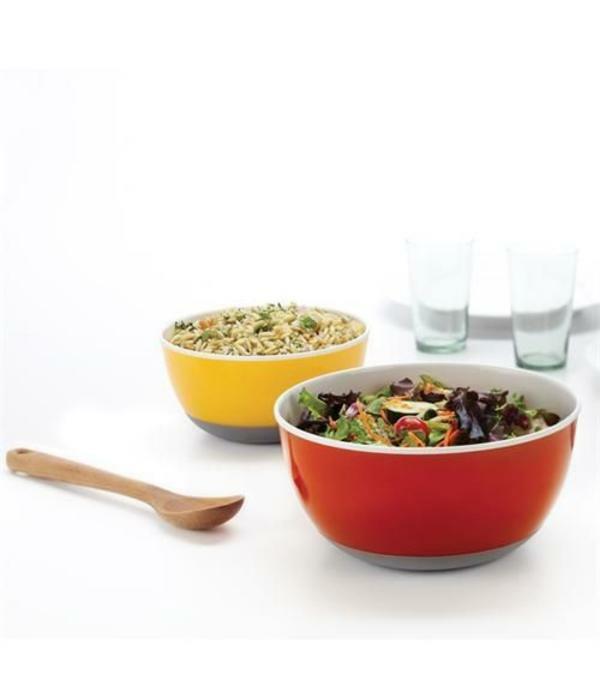 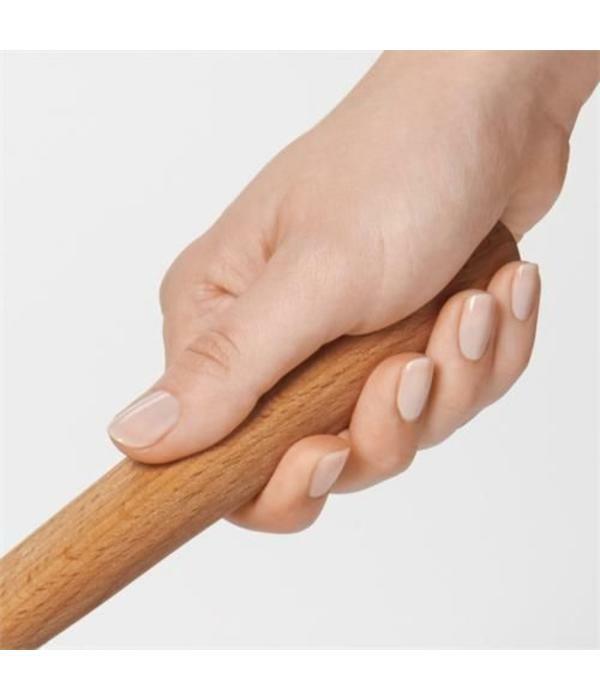 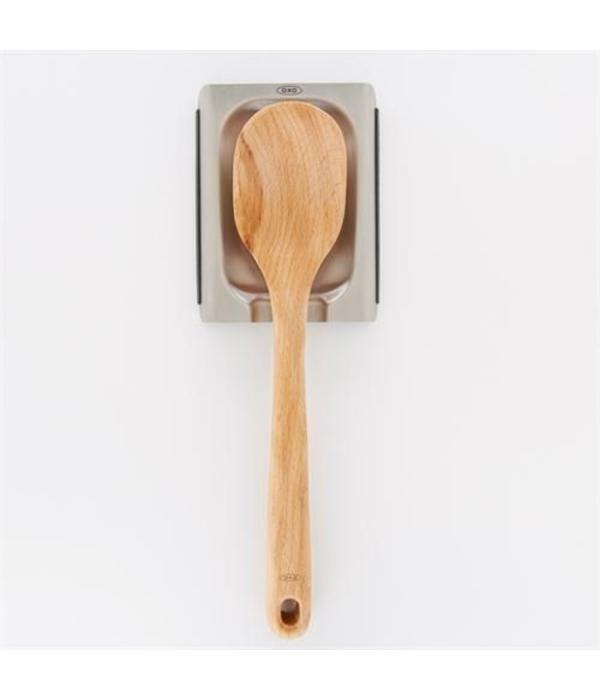 Oxo's natural beech wooden spoon will make you proud of serving your guests and yourself with its solid and durable design. 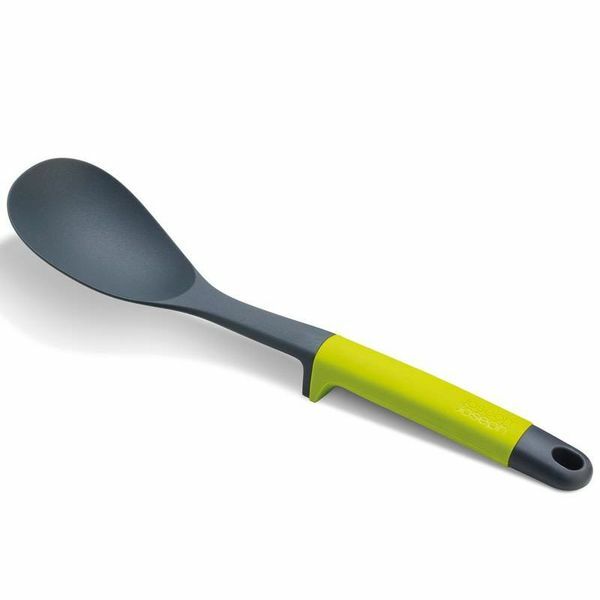 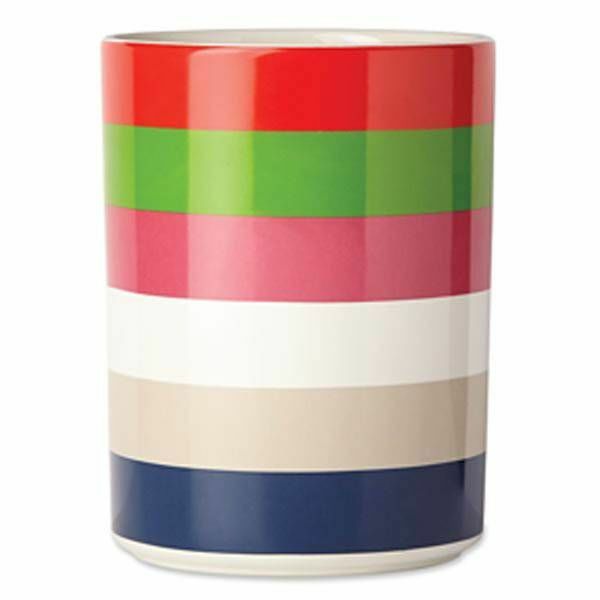 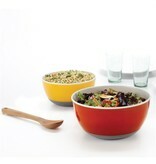 Ideal for flipping food items easily. 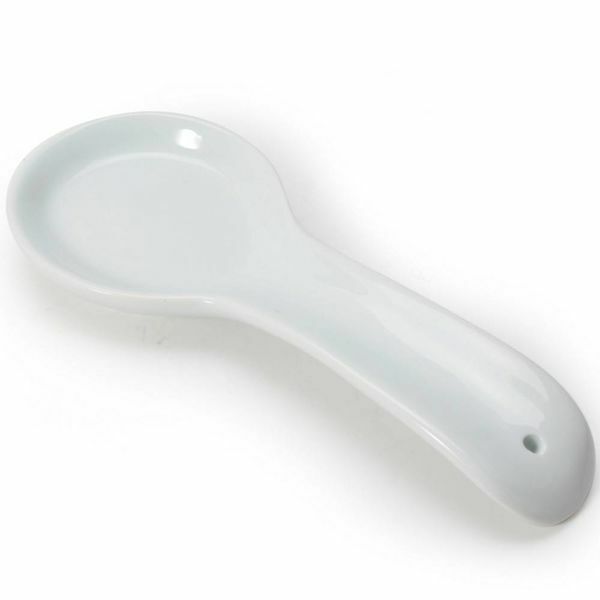 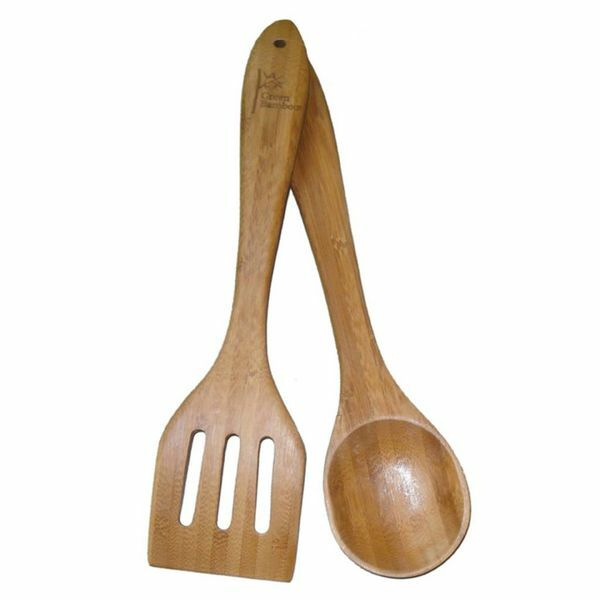 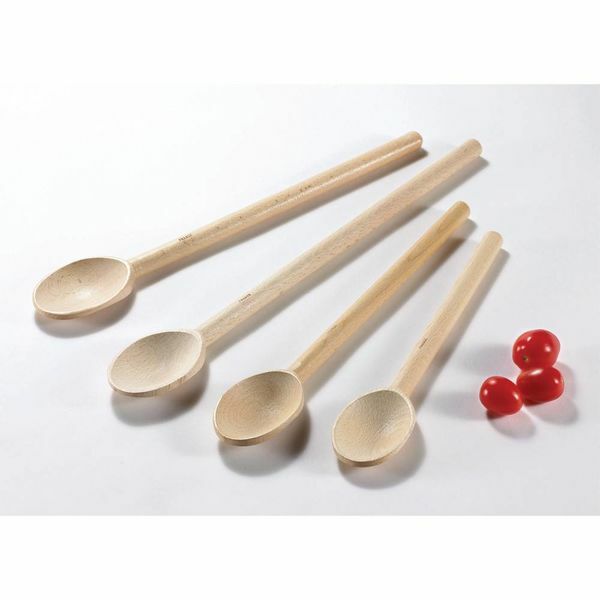 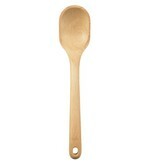 Browne Deluxe Heavy Duty Wood Spoons, 16"